INDIANAPOLIS – It’s not often anymore David Letterman makes public appearances on a dais, where he’s cracking jokes alongside key partners and team members. But the partnership between Rahal Letterman Lanigan Racing and SoldierStrong, with the Turns for Troops program that supports the nonprofit organization that’s dedicated to providing advanced medical technologies (namely but not exclusively exoskeletons) is no ordinary cause. Put the two together and it added a degree of humor to an otherwise challenging subject, but it’s a cause Letterman and RLL Racing care deeply about. Last year, at Detroit, the partnership between RLL and SoldierStrong started. For every lap Graham Rahal completed in his No. 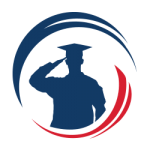 15 Honda, United Rentals would donate $50 to SoldierStrong. 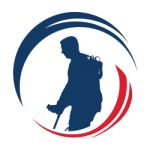 In its first year, they raised more than $100,000 for SoldierStrong, which went toward the purchase of cutting-edge robotic medical devices that address a variety of physical rehabilitation needs. SoldierStrong donated these technologies to Department of Veterans Affairs (VA) hospitals nationwide, and plans to do the same with this year’s proceeds. 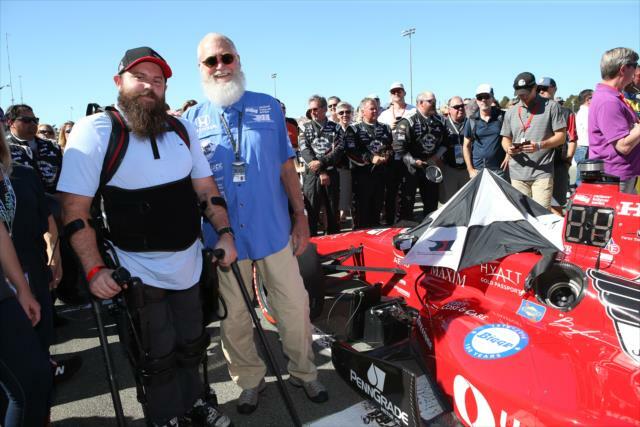 That anniversary is coming up on a one-year mark and it allowed the key stakeholders – Letterman, Graham and Bobby Rahal, United Rentals’ Chris Hummel and SoldierStrong’s Chris Meek – to reflect on what’s been accomplished and what is yet to come for the program, which occurred before qualifying for Saturday’s INDYCAR Grand Prix. This month, that $50 per lap amount will double to $100 per lap. 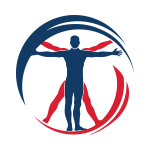 So far there have been 13 exoskeleton devices funded by SoldierStrong, each one at a cost of nearly $200,000. Letterman, who introduced himself as “George Bernard Shaw” in his first comments today, reflected on what that all means. “This topic raises so many questions for me even just sitting here, mentioned that they have 13 of these suits, and I’ve seen them work. I’ve seen them take a human who can’t get out of a chair and walk,” he said. “We have 13 of these now in use. One wonders what the number is of quadriplegic and paraplegic men and women who come back from military service in the defense of the United States. The team has a relationship with Sgt. Dan Rose, paralyzed in Afghanistan from an IED, who attended the season finale in Sonoma last year in one of the more inspirational moments of the 2016 season. “As Dad said, I think Sergeant Dan Rose is a perfect example for us,” Graham Rahal said. “He was first introduced to us at Sonoma last year, and he’s gone from never, I think, being at an IndyCar car experiencing a race like that, standing with us for the National Anthem at Sonoma, at the time, of course, in San Francisco, that was a pretty controversial thing, and to getting a two-seater ride with Mario Andretti in Phoenix. 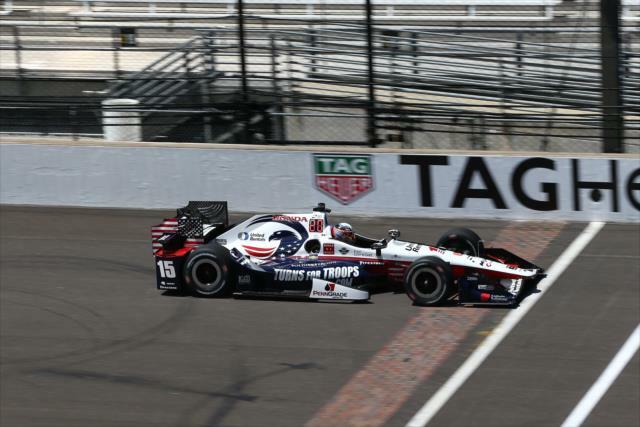 The younger Rahal, who debuted the United Rentals livery last year and who is driving a special edition livery this weekend, explained his own devotion to patriotism and what the partnership has meant. “I’ve got to say, when this initiative came upon us, obviously thanks to United Rentals and Chris, they deserve a lot of credit for putting this program together and everything that they did for us last year, and really even when we announced it, it was, what, Detroit, I think, so they even backdated their donation to the start of the year and donated through the entire thing, and we were very proud to raise over $100,000 last year,” he said. His team co-owner, who’s never been afraid to voice opinions – it was his day job for 30-plus years after his debut really came as a pit reporter in the 1971 Indianapolis 500 telecast – was naturally candid about war but remains dedicated to this partnership. “I’m not sure why we’re still fighting, but we’re going to send paralyzed people home left and right just as sure as we’re sitting here,” he said. “So to see that manifestation and then to know what this can accomplish, and for my money, 13 suits is a great start, but kind of a glacial approach to a problem that really needs quicker attention.